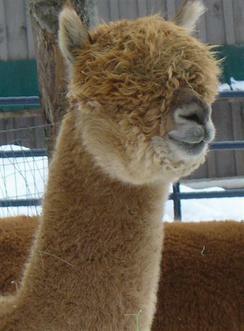 Blendon Pines Alpaca Ranch is an alpaca farm located in Hudsonville, Michigan owned by Lynn Scholten. Make your own package deal. We are open to offers. We would love to have you visit our farm in West Michigan. We have both Suri and Huacaya. Our herd grew so fast. 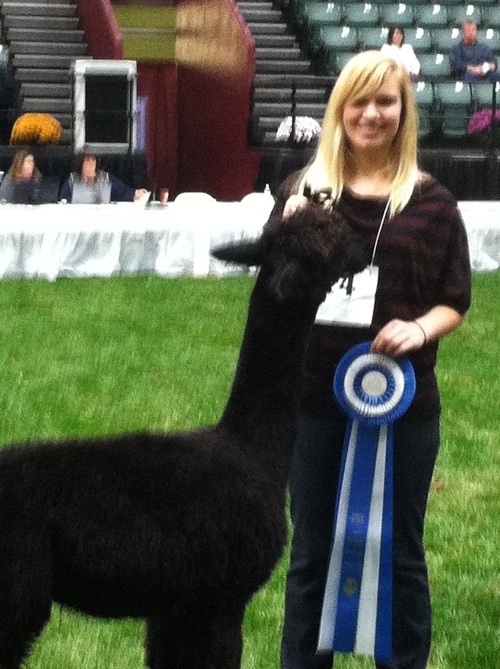 We are changing our focus to breeding a few select alpacas. We will be focusing on some of our newly acquired white huacayas and our color champion black. So we have priced some nice breeding animals at pet and fiber prices. Take advantage of this before we change our mind. Financing terms are available. Not to exceed 1 year.